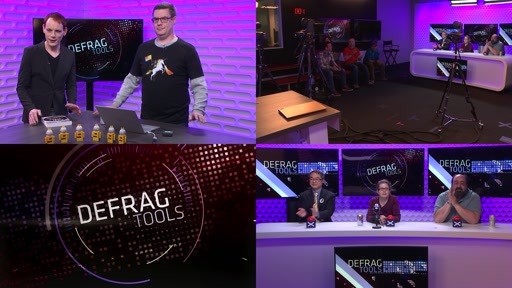 In a two part special for Defrag Tools, Raymond Chen joins Andrew Richards and Chad Beeder to celebrate the 30 years of Windows. 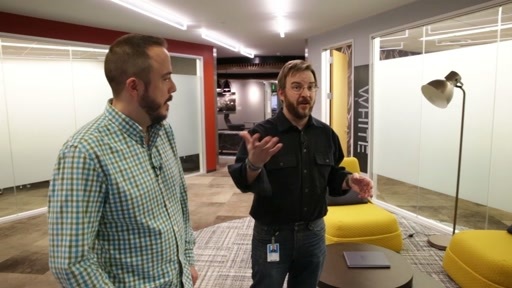 We travel to the Microsoft Archives building to reminisce over a selection of products that Microsoft has produced over the 30 years. Love the Apple boxes in the background! 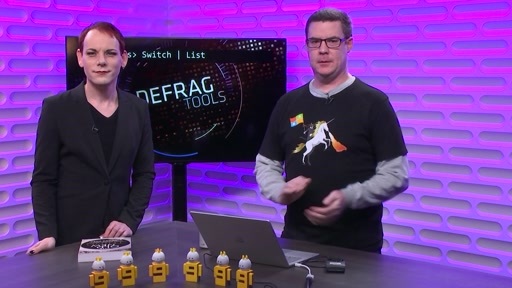 You guys made it on Windows Weekly this week with Mary Jo Foleys pick of the week this episode. @rhin0x: We've talked on and off about Vista's kernel throughout the episodes. Of note, WDF, ETW and UAC were all added in Vista (nearly everything you can think of as being awesome was introduced in Vista). 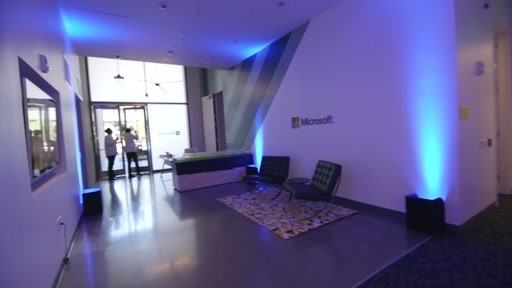 Mark Russinovich did this really popular video on Win7, that should be watched. There were big changes to the graphics subsystem in Vista as well, with the introduction of WDDM display drivers and DWM. Really cool! However, the audio need some love. 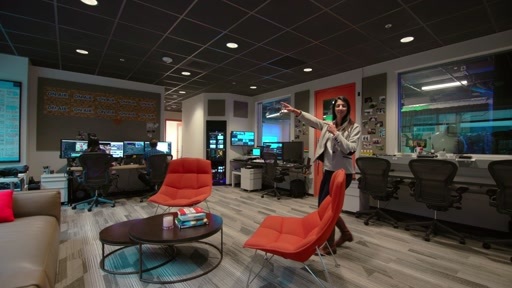 I like these inside looks into Microsoft and the campus, but some of the personal preferences are distracting. I have a question about one of the CDs shown in the video: any chance we could get an image of it? It's an old developer version of Windows which is 16 years old by now. It would be an awesome thing for the collectors out there. Does anyone have a video of the Windows Vista unboxing? I'm really curious now of how that package opened up.